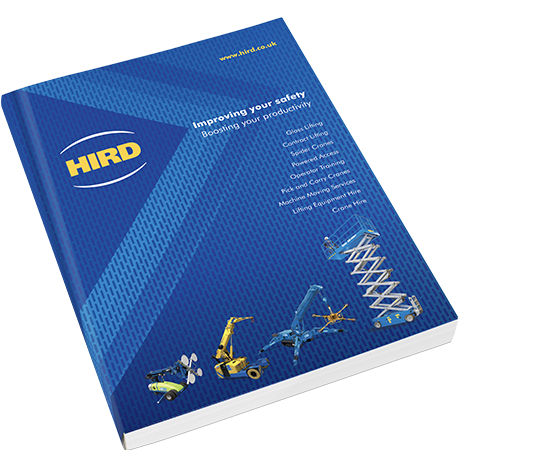 UNIC URW-506 spider cranes are the work horses in Hird’s mini crane hire fleet. 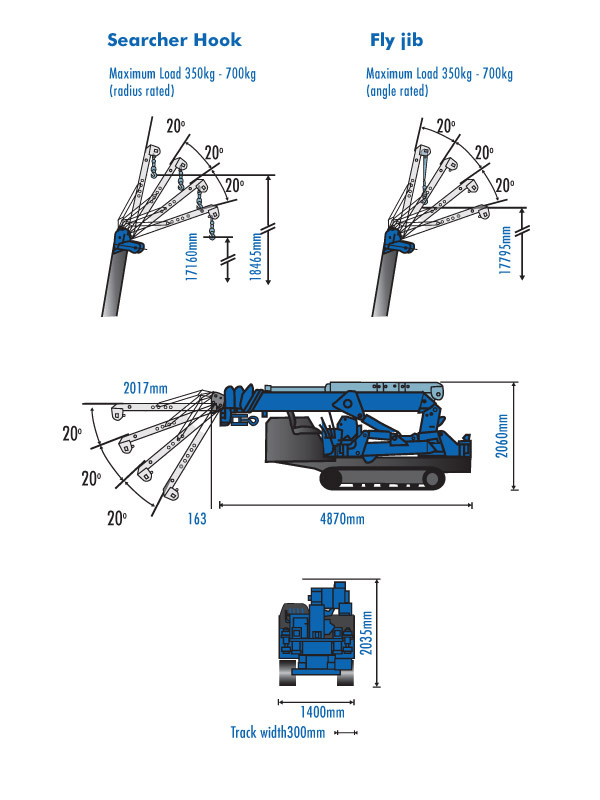 Mini yet mighty, these crawler mini cranes have a 15.71m boom length, industry leading safety features and dual fuel options. 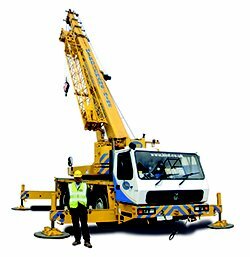 It is an accomplished all-rounder mini crane, and can be found working on lifting tasks on construction sites, in factories and on facilities management projects across the country. 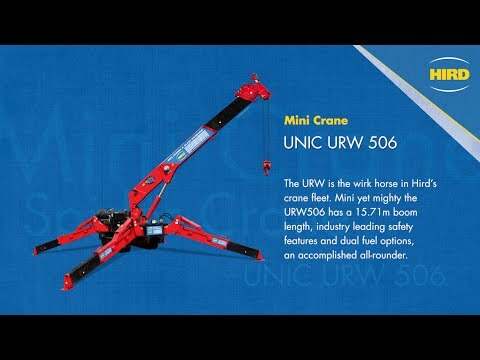 As one of the larger mini cranes in the UNIC mini crane fleet, the URW-506 provides the operator with the option of remote control or using an on-board seat, adding to the flexibility of the crane’s performance. 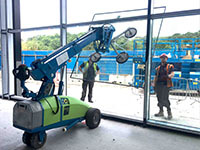 The mini crane is only 1.4 metres wide, so can still be taken through a double doorway if it is being used inside buildings. 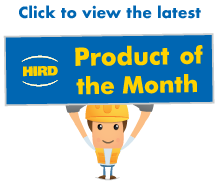 It can also be quickly dissembled and put back together for gaining access to, and working in, particularly confined spaces. 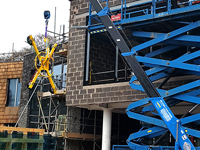 The UNIC URW-506 tracked spider crane can lift 3 tonnes at 3.4 metres – or up to 4 tonnes if fitted with a five fall hook block. 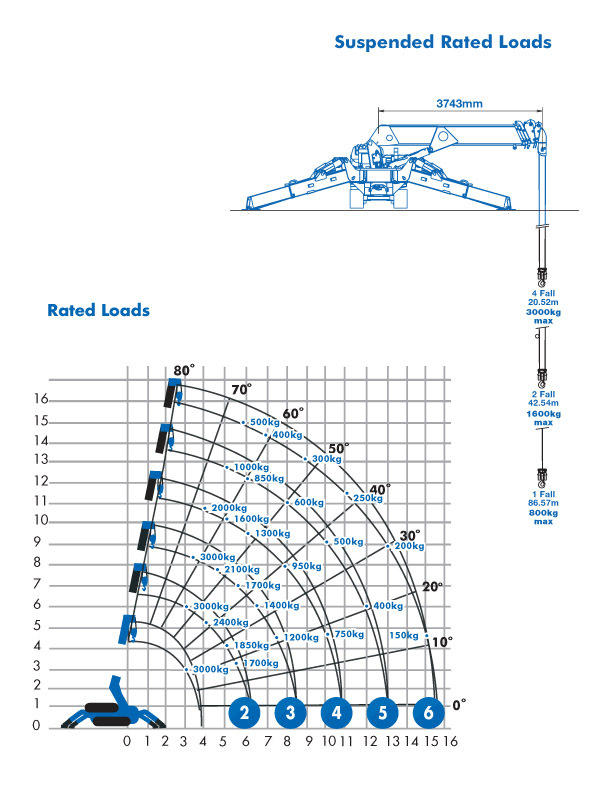 There is also an option to attached a fly jib to increase lifting height, or a searcher hook, if requires due the restricted access. 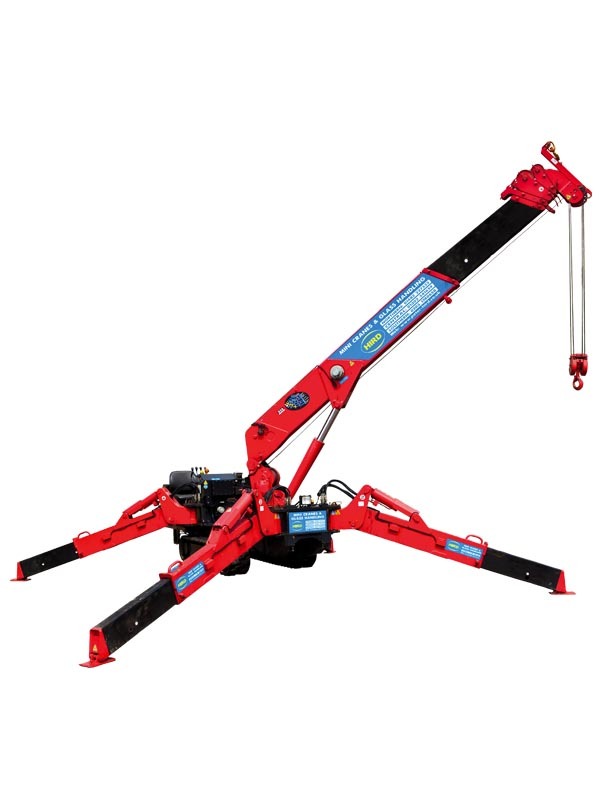 UNIC URW-506 spider cranes are among the most flexible machines in the Hird mini crane hire fleet. 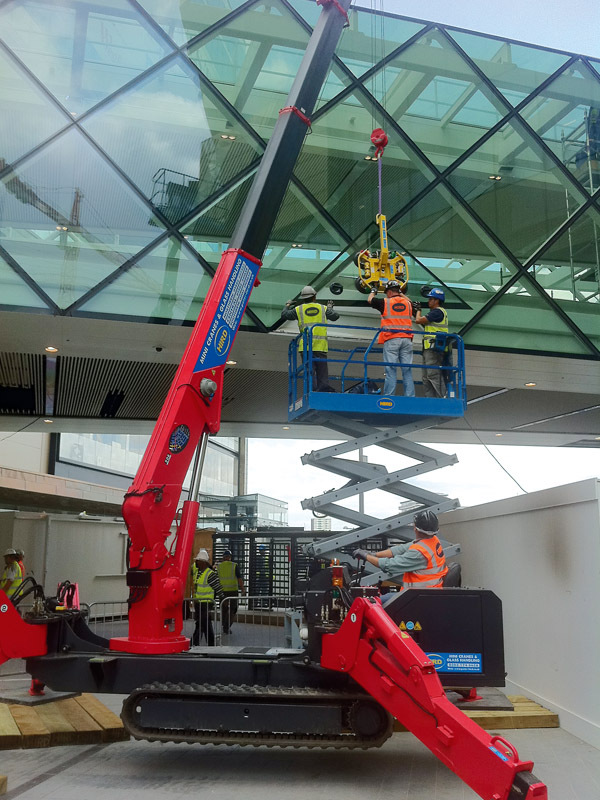 They can be quickly fitted with a range of mini crane attachments to carry out many lifting and handling tasks. 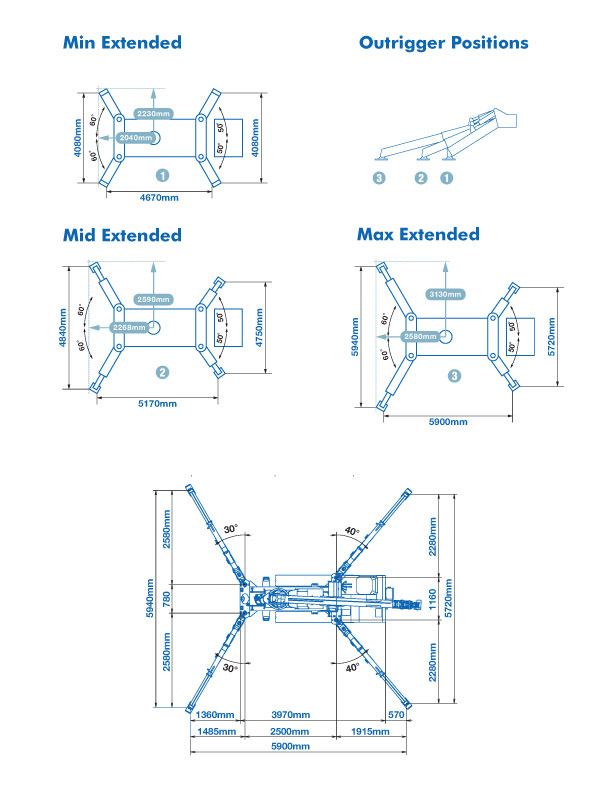 Tree-mendous! 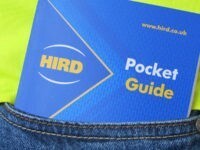 How did they get that tree in there?